Let’s get right to the trots. 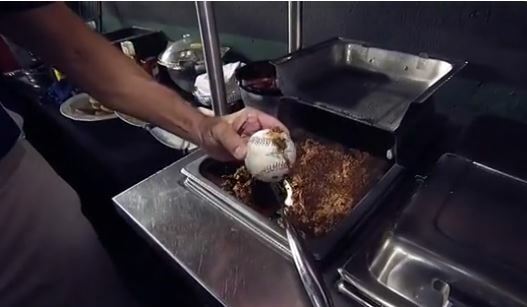 Pena’s first home run of 2014, on the day he gets called back up to the majors, was a big deal in more ways than one: it landed in a tub of brisket! Just Big Papi being Big Papi. One of only two trots to clock in under 20 seconds.